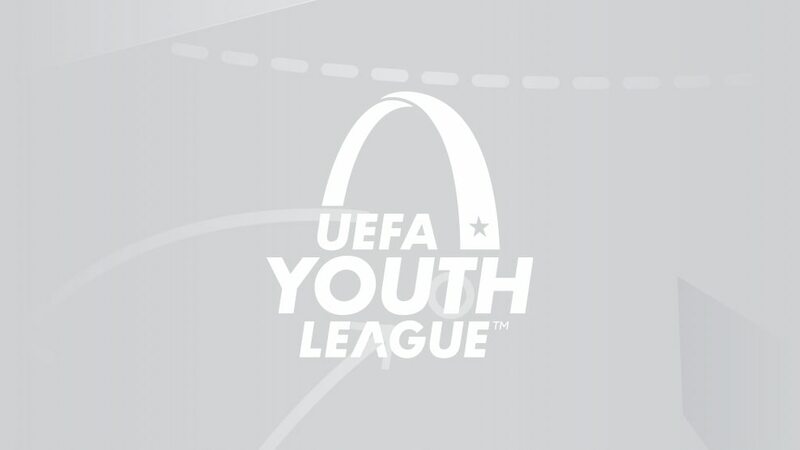 The 64 clubs entering the UEFA Youth League have now been decided, with half entering one draw on Thursday and the other 32 awaiting another draw on Tuesday, both streamed live on UEFA.com. The 32 youth teams of the clubs that qualified for the UEFA Champions League group stage. • The eight groups were decided by the UEFA Champions League draw. • Among the hopefuls are holders Barcelona, who won their second title last season, 2017/18 semi-finalists Manchester City and Porto, and past runners-up Benfica, Paris Saint-Germain and Shakhtar Donetsk. • Ajax, Atlético Madrid, Barcelona, Bayern München, Benfica, CSKA Moskva, Juventus, Manchester City, Paris Saint-Germain, Porto and Real Madrid keep up their records of entering all six editions. The domestic youth champions of the 32 best-ranked associations in the 2017 UEFA association coefficient rankings (the same rankings used to decide access to the 2018/19 UEFA Champions League and UEFA Europa League). • The draw for the two knockout rounds will be made in Nyon at 14:00CET on Tuesday 4 September, streamed live on UEFA.com. • If a team was eligible for both, they entered the UEFA Champions League path. • Two vacancies in the Domestic Champions path (because Atlético and Inter were also eligible for the UEFA Champions League path) were filled by the domestic youth champions of the next-best-ranked associations (namely Moldova and Iceland). • Chelsea, who won this competition in both 2014/15 and 2015/16 yet lost last season's final to Barcelona, enter this path. • Two-time semi-finalists Anderlecht extend their record of entering all six editions. • Debuts for AEL Limassol, Anji, Bohemians, FC Admira, Hamilton Academical, Hertha Berlin, Illés Akadémia, Lech Poznań, KR, Montpellier, Septemvri Sofia, Sigma Olomouc and Žilina. The 32 clubs entering via the UEFA Champions League will compete in groups with the indentical make-up and fixture list as the senior competition. • The eight teams left after the second round will go into the play-offs. • The semi-finals and the final will be played on 26 and 29 April respectively at the Colovray stadium opposite UEFA's Swiss headquarters in Nyon. Barcelona have won the UEFA Youth League for a second time after a 3-0 win against Chelsea.